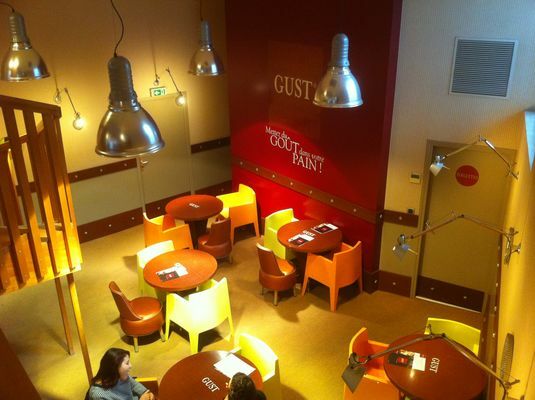 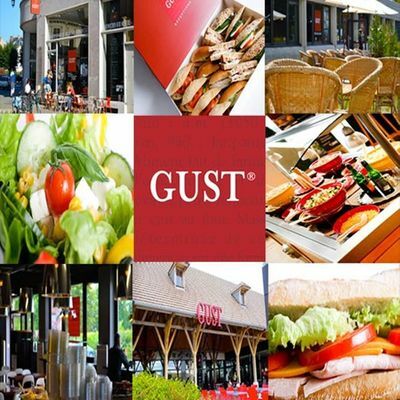 GUST is a high quality fast food, specialized in made-to-measure sandwiches and self-service salad'bar. 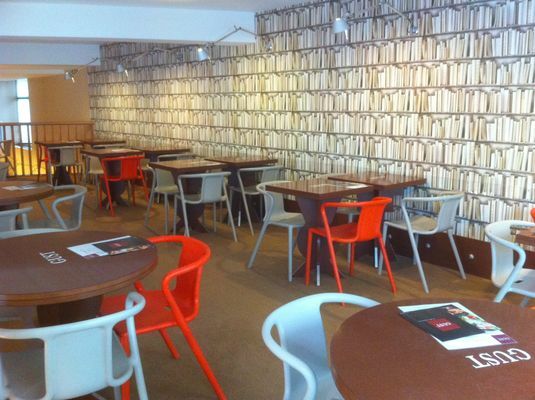 Open from 8 am to 19 pm every day except Sunday, we also suggest you our full breakfasts and a tea room with the entire range of teas "Mariage Frères Paris". We have 110 seats and a terrace. We speak English, Italian and Russian. 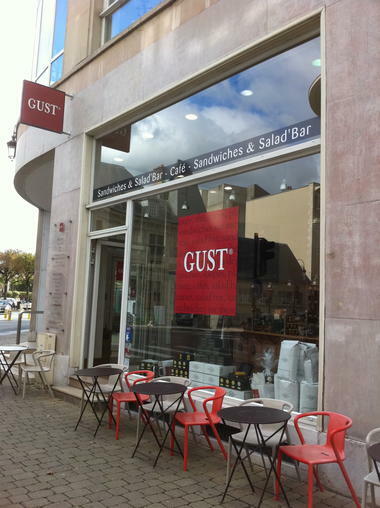 There is no review about Gust, be the first to leave one !